For some people, the word meeting evokes hours spent unproductively, listening to people talk about topics that could’ve easily been settled through a call or email, or in some cases, you may not be even involved in. Your attention drifts and instead of listening to what’s being discussed, you’re pre-occupied thinking of better and productive things that you could’ve been doing. There’s no shame, everyone’s done it at one point – in any industry. A workplace survey even supports the reality of such meeting behaviors people engage in. It sure would’ve been nice if meetings become productive and efficient – and Natasha Terk from Adcom Designs might just have the key to making that happen. Natasha Terk is the Managing Director of Adcom Designs – a firm that helps organizations improve through communication and processes. Adcom Design has an impressive clientele including Hewlett Packard, Nestle Health Science, and the Federal Reserve Bank just to name a few. What a bad/the worst meeting looks and feels like. 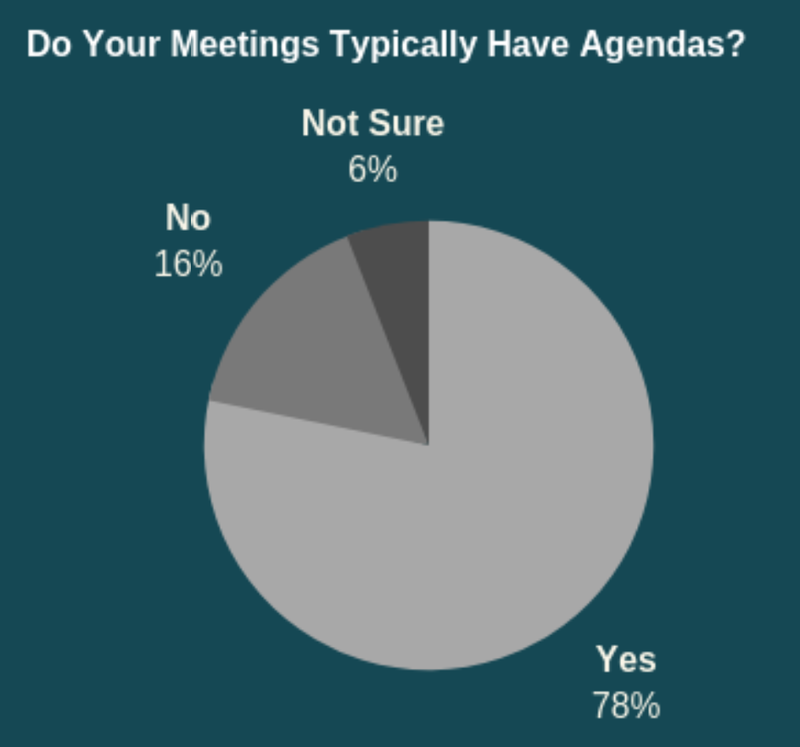 Facts and figures that illustrate the chunk of time spent by professionals on meetings. Bad behaviors that people do in meetings anyway. Differentiating a meeting from a presentation. 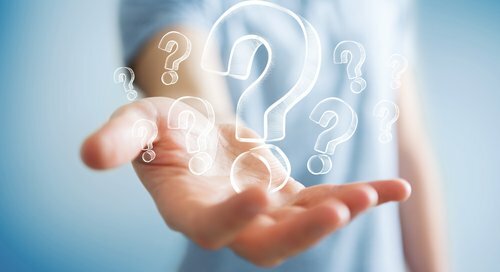 Factors and questions to consider to improve the quality of our meetings. The significance of planning a meeting, defining the meeting’s purpose, and drafting an agenda. Identifying the individuals/representatives that must be a part of the meeting by reviewing their role, purpose and expected contribution to it. The responsibilities of the leader that include developing and organizing an agenda, sending out pre-meeting homework, and securing logistics needs for the meeting. The critical components of a meeting agenda and why it is useful to give out pre-work. Using voice, body language and eye contact to spark interest and engage participants. Asking questions and being inclusive to encourage participation. Active listening which ensures clarity of communication. Managing the conversation by being mindful of the time and the agenda, establishing ownership, facilitating the participants, and utilizing a ‘parking lot’ if necessary. 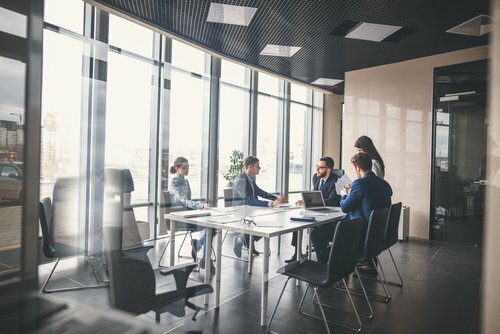 A rundown of the usual suspects that may cause a meeting to go off-tangent, unproductive, challenging, or run longer than planned and how to manage them. 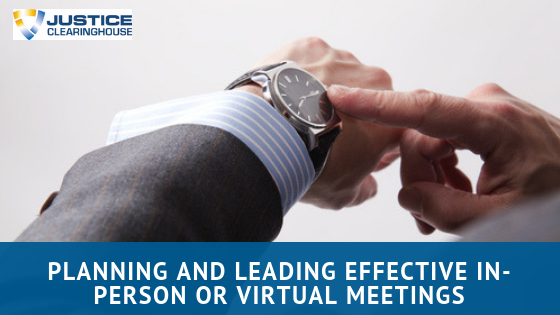 Best practices and etiquette to observe in virtual meetings. The importance of closing the meeting through a review of agreements, decisions, and next steps that ensure the original objective and agenda of the meeting has been addressed. Important components and best practices when writing the minutes of the meeting. The critical step of following up that will be important in executing what was agreed upon or set the stage for the next meeting. 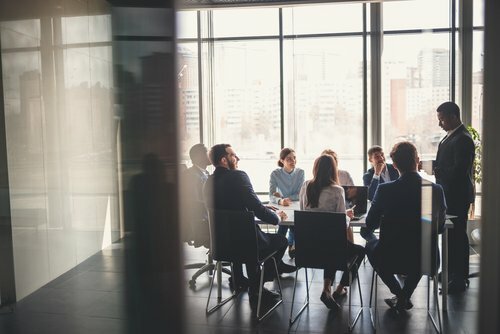 Whether it is a first meeting with a client or a follow-up meeting with other departmental stakeholders, meetings can both positively and negatively impact other people’s perceptions about you, your organization, or service. A poorly run meeting can ultimately influence the decision-making process and outcomes. How is a meeting different than a presentation? How do you make the most of your meeting time and accomplish the objectives of your meeting? How do you engage people and get consensus in a virtual meeting? How do you manage the inevitable challenging characters who might be involved in your meeting?